A good anti-dandruff shampoo will reduce dandruff on your scalp, which consequently helps get rid of the pimples on your face. You can also wash your face and other areas where pimples occur with anti-dandruff shampoo to improve the results. However, consult a dermatologist before doing that. 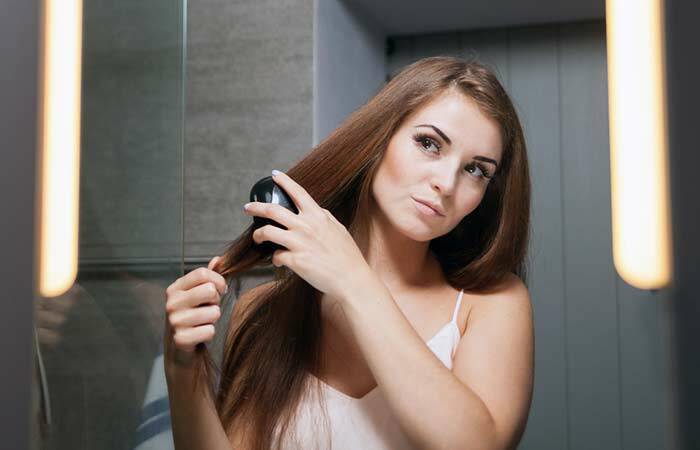 Dandruff from your scalp can easily transfer to your strands. 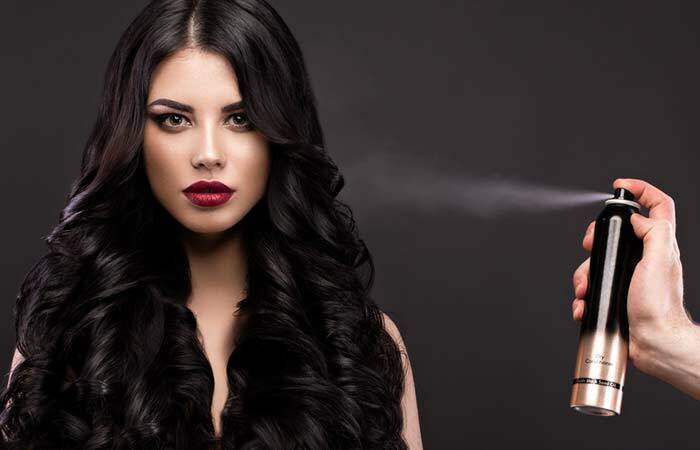 So, when your locks touch your face, the dandruff can lead to breakouts. If you want to prevent pimples, keep your hair away from your face with the help of hair clips and bands. To effectively get rid of dandruff and the pimples caused by them, you need to cleanse your scalp with an anti-bacterial concoction. Lime juice fits the bill in this case! 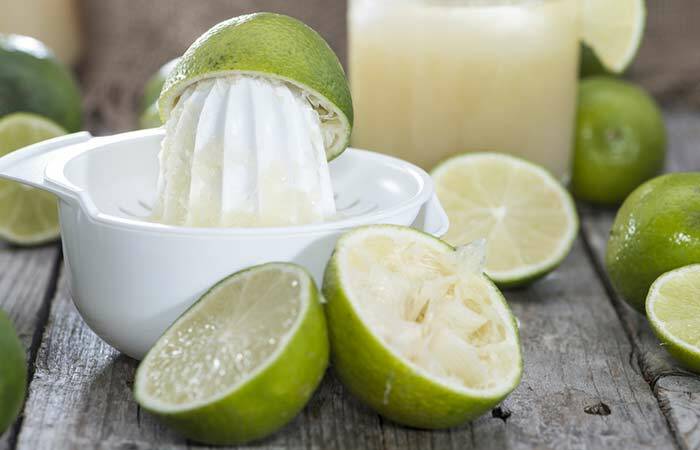 Simply squeeze the juice out of a fresh lime and apply it on your scalp. Leave it on for about half an hour and then wash off with warm water. Dandruff falls. And once it falls on your face, it can clog your pores and cause pimples. Therefore, you should wash your face at least twice a day with a water-based cleanser. Also, keep face wipes handy to remove dirt and grime on the go. However, be careful not to overdo it as that can dry your face and worsen your pimples! The closer your conditioner gets to your scalp, the worse your dandruff becomes (along with your pimples). You should never rub conditioner on your scalp, and always ensure you apply it at least an inch away from your roots. Also, rinse your hair thoroughly after conditioning so you don’t have any residue left. Tea tree oil is antibacterial in nature, serving as a great remedy for the pimples caused by dandruff. Besides, it can even help control dandruff! 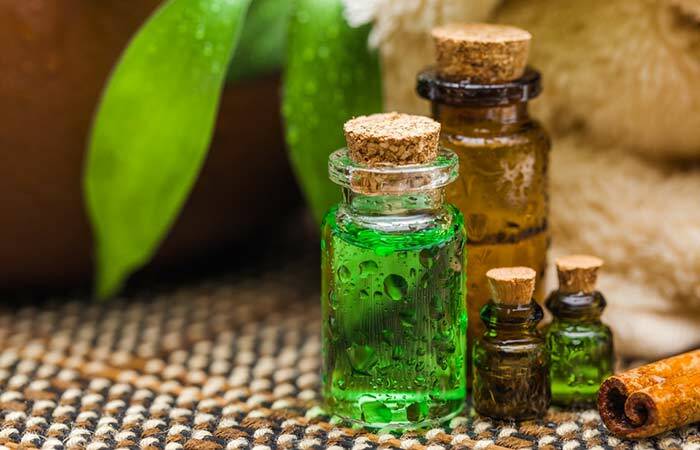 You can apply tea tree oil directly to your scalp and wash it off or mix it with your shampoo. As for your face, dilute the oil with water and apply it with a soft cotton pad. Hair styling products such as hair sprays, mousse, serums, etc. aggravate your scalp’s oiliness, worsening dandruff. The effects of this can be felt on your face when the flakes clog your pores. So, avoid using styling products at all costs. You can use water-based products as alternatives though. Brushing your hair is a super easy way to remove the dead skin cells of dandruff from your strands and scalp so that you don’t get pimples. Also, brushing promotes blood circulation in your scalp and keeps your tresses healthy. You can do it twice each day for best results. Just bear in mind to keep your hair away from your face when brushing. If lime makes your scalp itchy, you can try yogurt instead for your dandruff problem. An hour before shampooing your hair, massage yogurt on to your scalp. 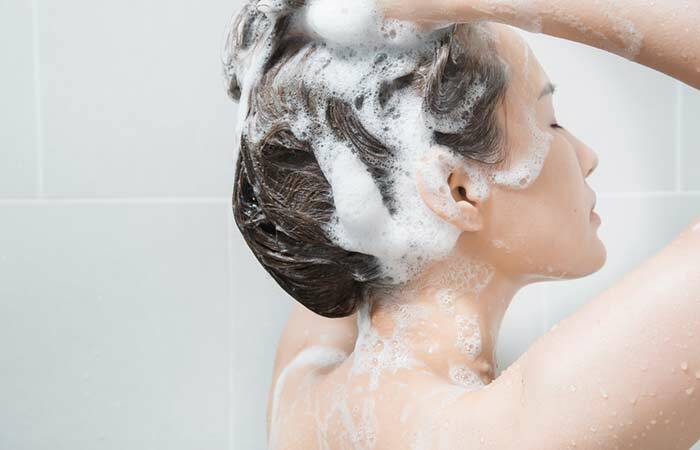 Wash it off with a mild shampoo to get clean, soft hair. 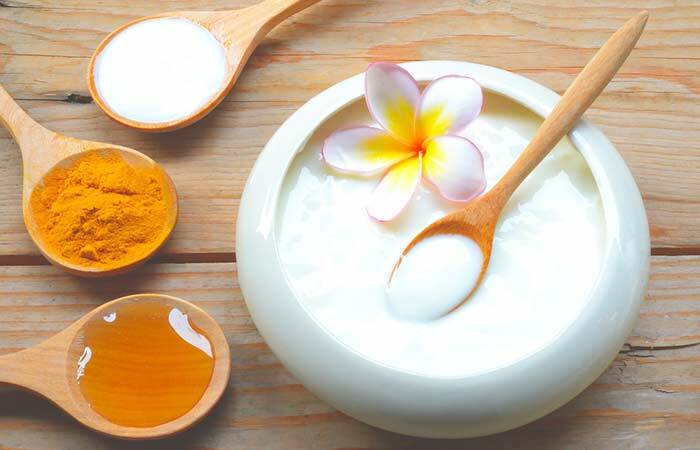 You can also apply a past of yogurt and turmeric on your face to treat your pimples. 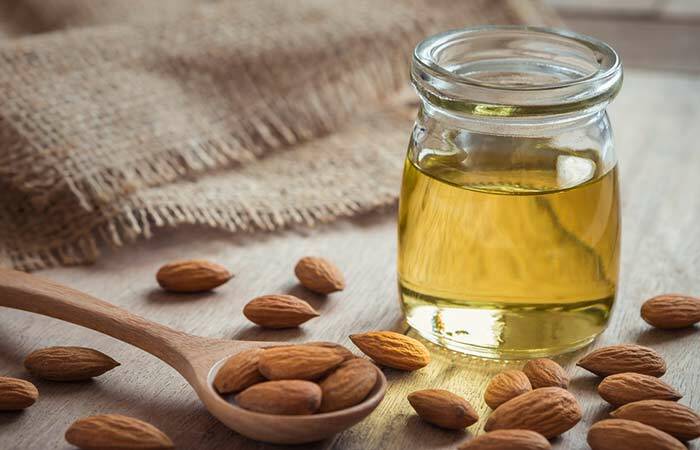 Almond oil is both good at treating dandruff as well as increasing your hair length as it’s rich in vitamin E. A hot massage with this oil can help reduce dandruff. You should do it at least once a week. You can also mix it with olive oil to double its benefits for your hair! Honey is so versatile that it can work wonders on both your scalp and your facial skin, keeping both of them problem-free! 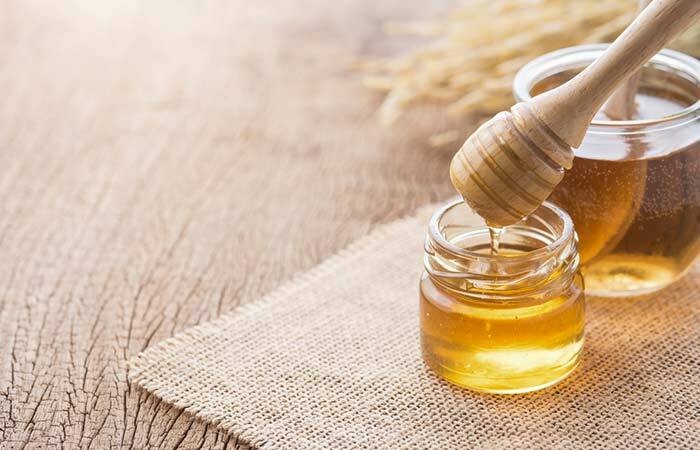 A mixture of honey and yogurt, when applied on your scalp, can help remove dandruff. Moreover, if you add honey to a cup of mashed bananas and apply it on your scalp for 20 minutes before washing, you can prevent dandruff. You can also make a paste of honey and turmeric and apply it on your pimples to heal them. Getting rid of dandruff and the pimples caused by it may seem hard at first. But if follow these remedies, you’ll realize how easy it is to get beautiful hair and skin!